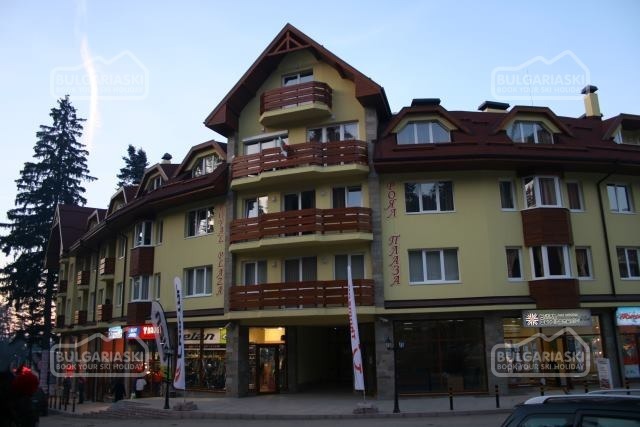 Services and greetings for special occasions in Pamporovo ski resort, Bulgaria. 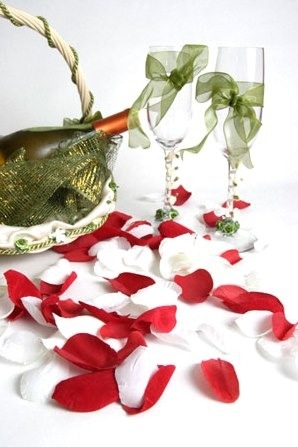 Order a champagne, flowers, chocolates, greeting cards, small presents or special occasions decoration in your room in Pamporovo ski resort in Bulgaria. 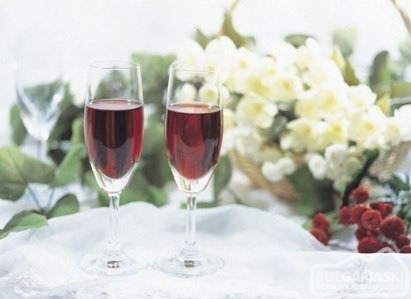 Champagne, flowers, chocolates, greeting cards, small presents ... This is only an example of what we can offer you for your special occasions. 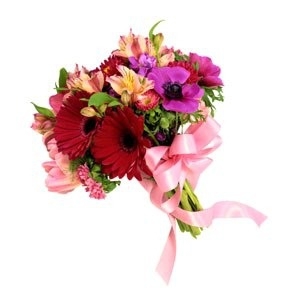 Placed in your room/ apartment to surprise your companion upon arrival or delivered on a particular date, these small gestures of attention have unbelievable impression on everybody. 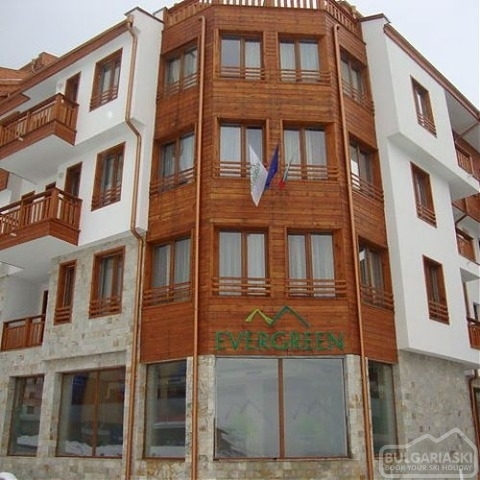 Just let us arrange it for you during your stay in Pamporovo ski resort in Bulgaria! Note: This is only a guidance and we can prepare any bunch according to your wish. * Please note, that orders should be placed a week in advance! Special cases and wishes: We will be happy to perform any surprise you wish. Do not hesitate to discuss with us. Please, post a comment on Greetings for special occasions.